Eskisehir won’t play in either the Basketball Champions League or in Turkish First Division next season. Following a meeting of the board members that took place on Thursday (12/7), Turkish club Eskisehir announced that the team withdraws from its participation in both the 2018-2019 Basketball Champions League and the Turkish BSL League. Eskisehir announced the aforementioned decision on the club’s official Twitter account. Per the announcement, a detailed explanation of the club’s withdrawal from all competitions will be given soon. 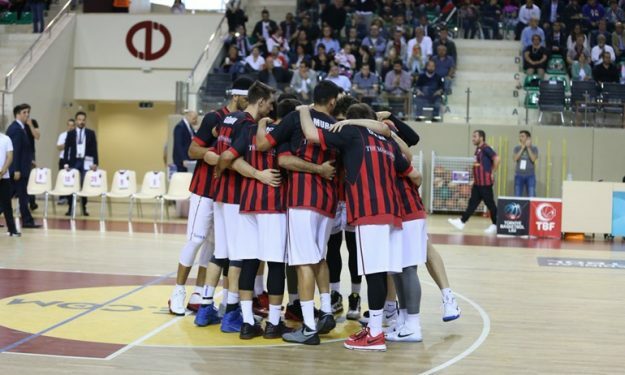 Eskisehir was expected to play in Group C of the Basketball Champions League, together with Brose Bamberg, Hapoel Jerusalem, Dijon, Fuenlabrada and defending champion AEK Athens.